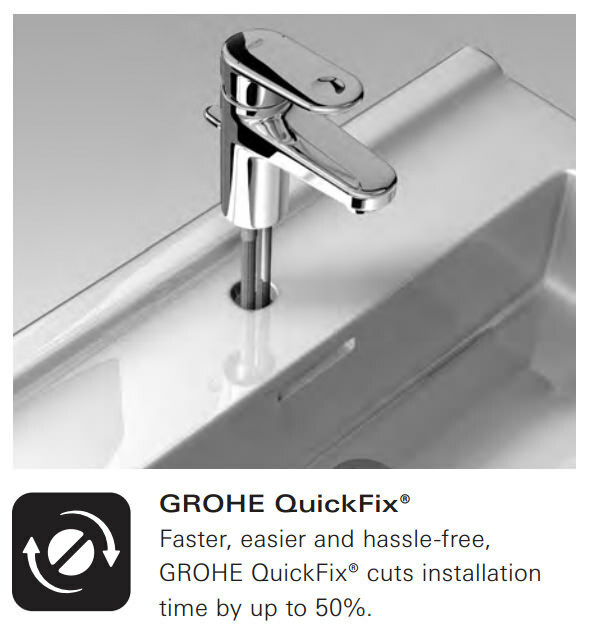 The Grohe Eurostyle Single Lever Basin Mixer Tap presents a fresh, modern design and natural aesthetic that are both pleasing to the eye and a pleasure to use. 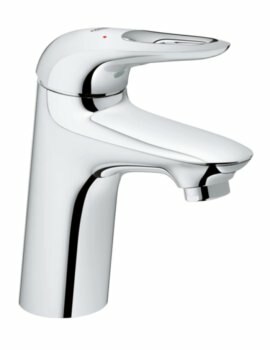 The unique loop design of the metal lever handle provides a special accent to the interiors. 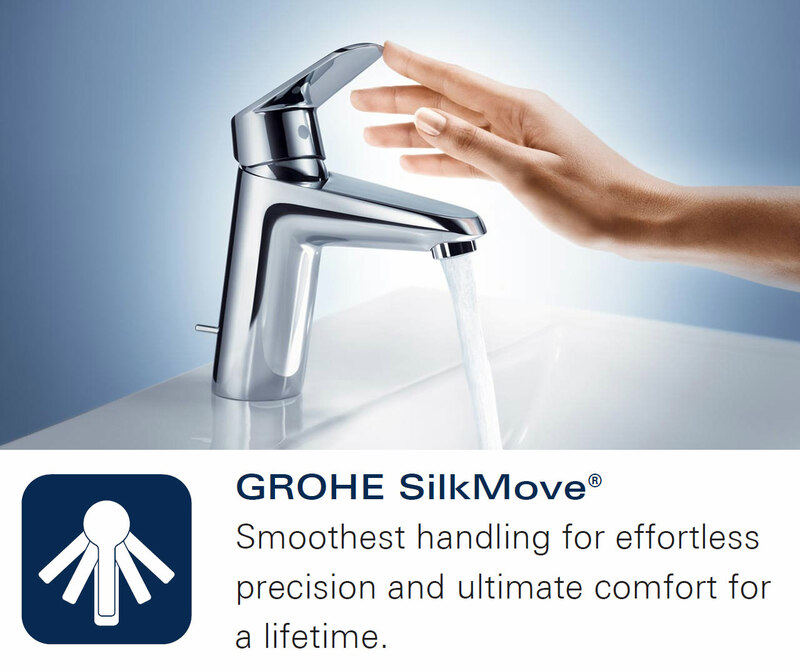 The ceramic disc cartridge technology ensures its handling is always a smooth, precise and comfortable experience. 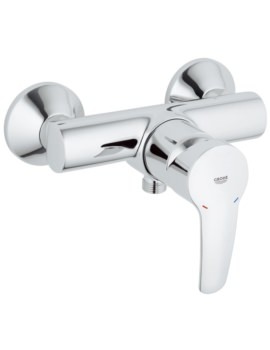 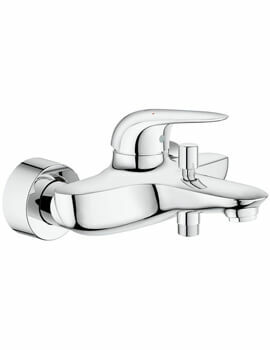 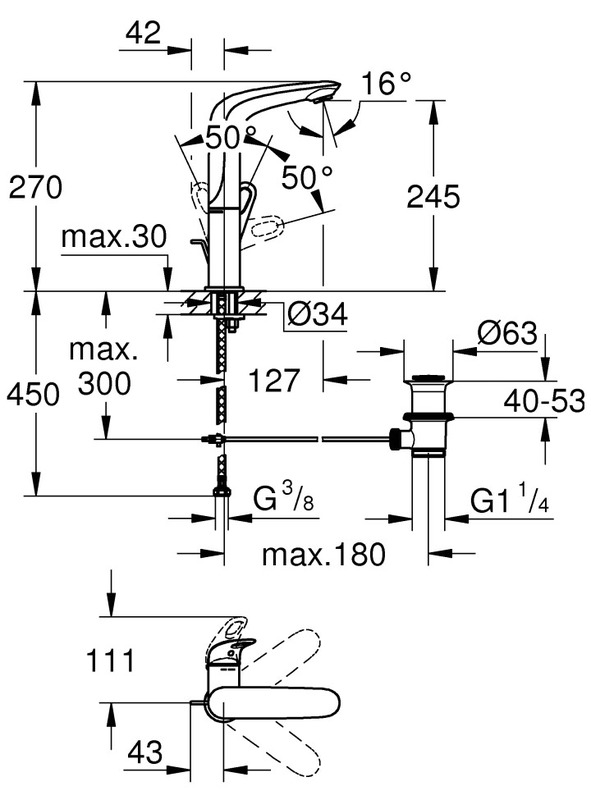 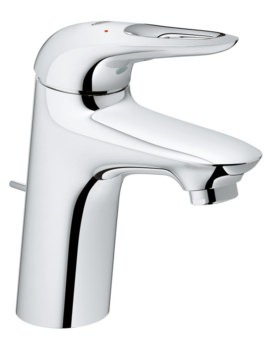 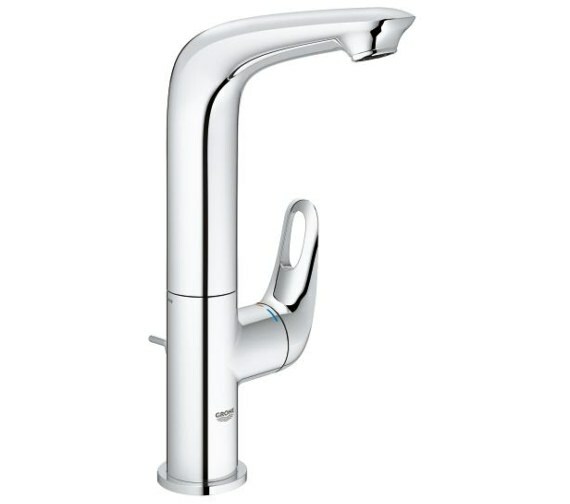 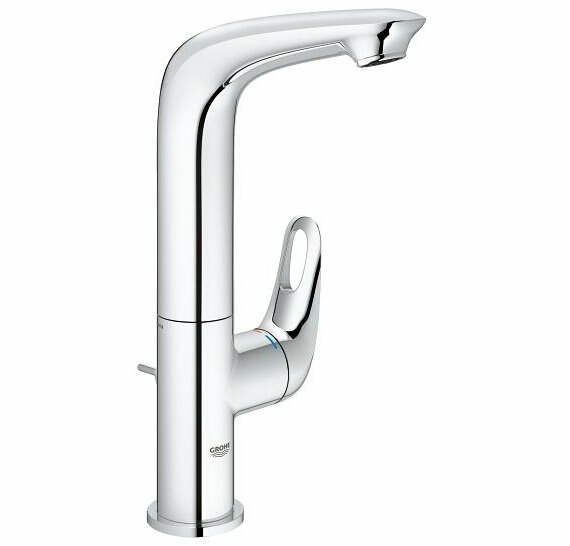 The mixer tap has a swivel spout which can be rotated for increased flexibility. 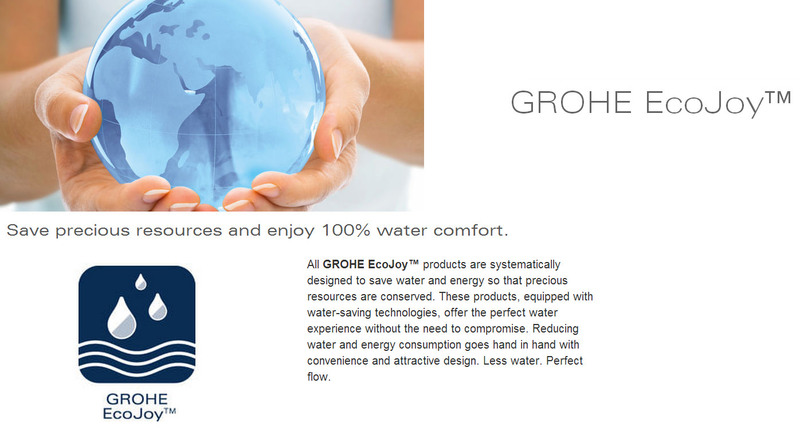 The EcoJoy technology ensures minimal water consumption which will have a positive environmental impact as well as help to reduce your household bill. 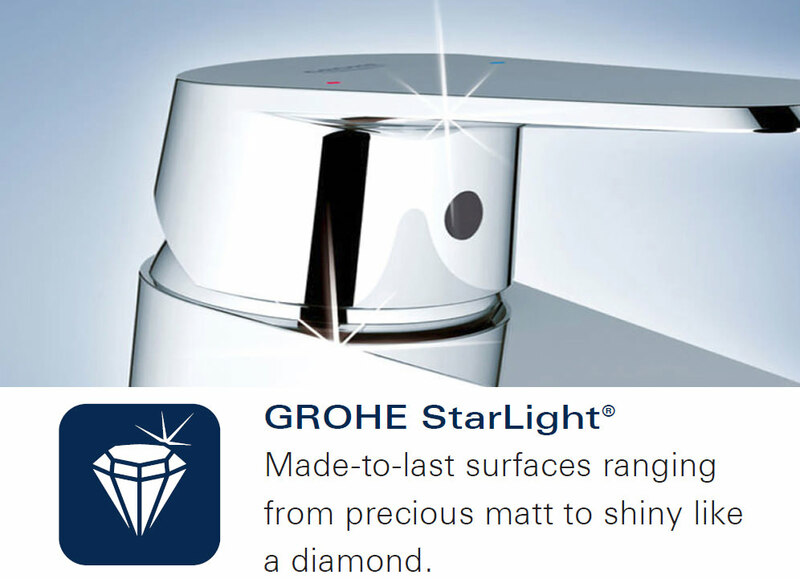 The StarLight chrome finish is a radiant finish, which resists soiling and tarnishing, ensuring pristine looks for many years to come.